While the whole world waits for Lamborghini to launch its next flagship supercar that will fill the tread marks of the recently discontinued Murcielago, the Italian carmaker has decided to launch another variant of what is now its sole production car: a lightweight open-top version of the Gallardo. Dubbed as the Gallardo LP 570-4 Spyder Performante, the sports car according to Lamborghini "is an automotive high-performance athlete that combines sheer sporting excellence and extreme performance with that unique open-air feeling that only a soft-top spanning the 10-cylinder power unit can offer." The Spyder Performante is an open-top version of the LP 570-4 Superleggera which means it makes wide use of carbon fiber, allowing it to tip the scales at just 1,485 kilograms. While the bodyshell is made of aluminum, many of its components were rendered in carbon fiber. The large panel covering the soft top, engine and transmission are made of a complex and extremely high-quality carbon fiber component, for example. So are the rear spoiler, sills, diffuser, parts of the underbody paneling and the fine exterior mirror casings. Powering the Spyder Performante is the same engine under the hood of the Superleggera: a 5.2-liter V10 powerplant that produces 570hp, allowing it to sprint from zero to 100kph in just 3.9 seconds before it reaches a top speed of 324kph. 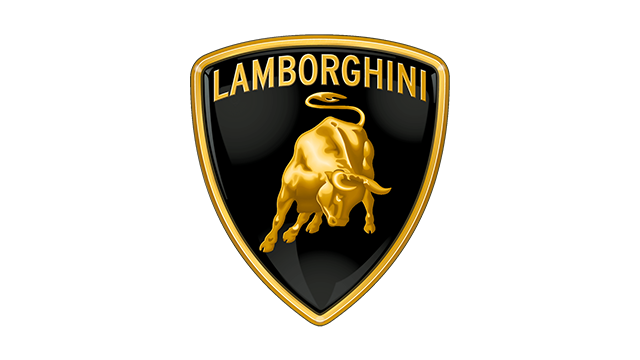 Paired to it is Lamborghini's steering wheel paddle-operated e-gear transmission which has three operating modes, two of which are also available in automatic with the third "Thrust mode" delivering maximum off-the-line performance. The Spyder Performante has a permanent all-wheel drive, and power delivered is with a 30:70 ratio between the front and rear wheels. Its weight distribution is nearly perfect with a 43:57 ratio also between the front and rear wheels.